You can only commiserate so long with family and friends. For resolution, you need to express your feelings and concerns with a professional, someone who can move beyond validation to healing. Understanding what you are feeling, and being helped to see the light at the end of the tunnel, enhances your ability to cope. It puts you in a place of action, DOING something about your grief, rather than being consumed by it. The goal is to find peace in spite of loss. Dealing with chronic, terminal illness is a process of grieving for both the patient and the caregiver. Physical pain is accompanied, and can be made worse, by emotional pain. 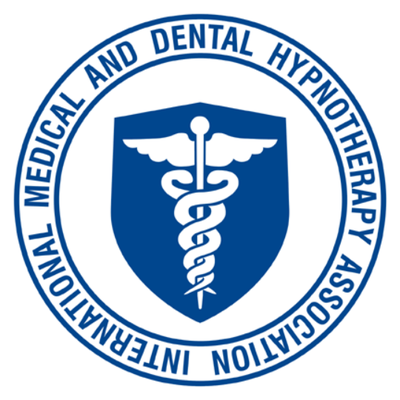 Hypnosis is an effective and efficient way to work with both forms of pain. Pain serves a purpose and should never be totally eliminated. Hypnosis creates a sense of control. Monica Vance specializes in grief and bereavement, but her approach is relevant to any negative life transition. For example, retirement can lead to loss of identity and role reversal. The goal of Monica’s work is to help you maintain a high quality of life no matter what life circumstances you experience. Beyond Hypnotherapy, Monica Vance is trained in other forms of Energy work, selecting alternative modalities appropriate to each client’s needs. She is a Meditation/Mindfulness coach, Reiki master and Sound Practitioner. In addition to being a skilled practitioner, she teaches Heart Resonance and Mediumship.